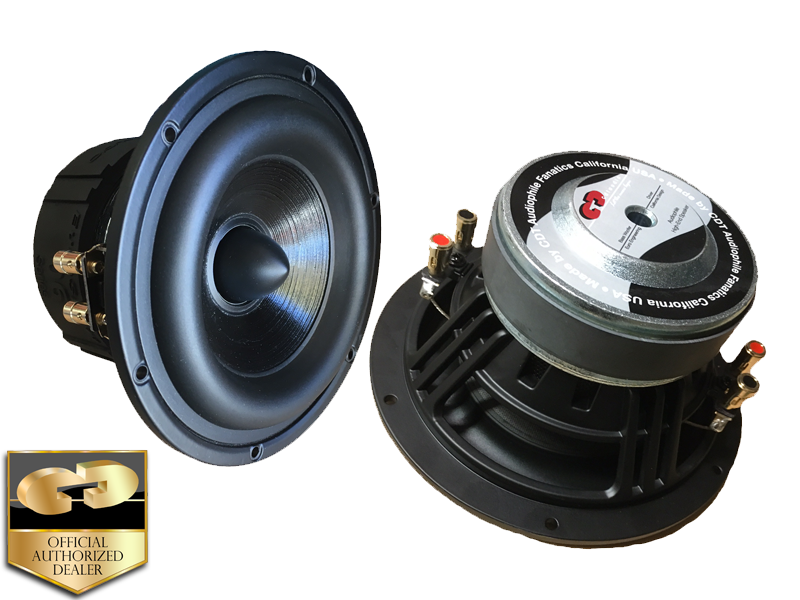 Looking for detail and audiophile grade subwoofer 2X4 Ohm or 2 Ohm? This is the ultimate choice. The HD-M6+DVC is an amazing subwoofer with smooth, natural, deep sound in either sealed or ported enclosures. Provides bass response down to 28Hz in a .5 cu ft enclosure. The HD-M6+DVC can be used as a small pure subwoofer or as a mid-woofer with top-notch results. A magnetic system utilizing a shorting ring above the pole piece lowers modulation distortion to new lows. Superior mid-bass punch for its size assures the sound has that authority audiophiles crave, all the way down 28Hz in an optimal enclosure.